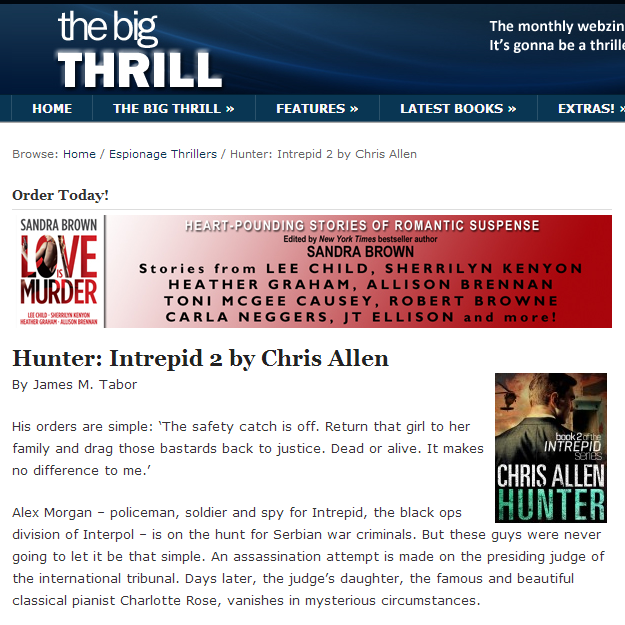 A selection of media highlights on former Paratrooper, Government Security specialist and Counter-Terrorism expert Chris Allen and his series of explosive Intrepid action thrillers is available to view here. 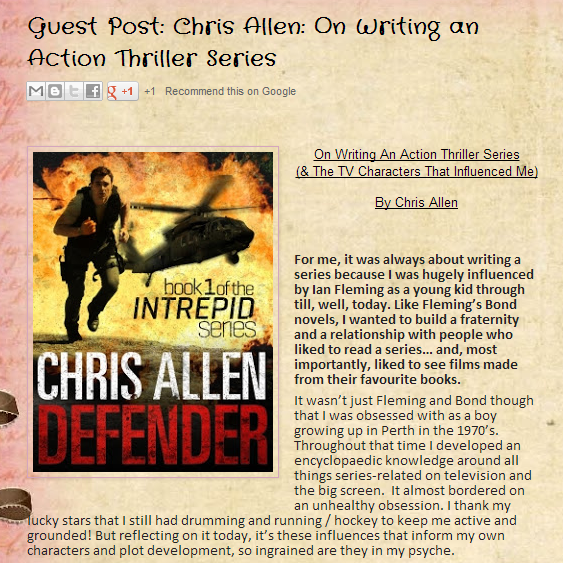 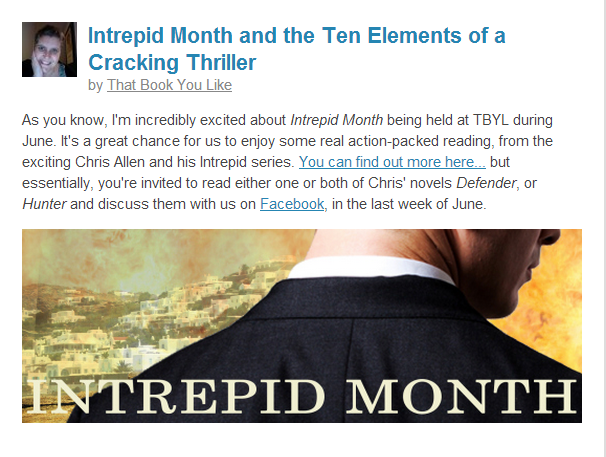 Chris Allen has a wide network of bloggers and book reviewers who have been wildly enthusiastic about Defender and Hunter. 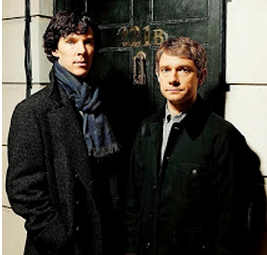 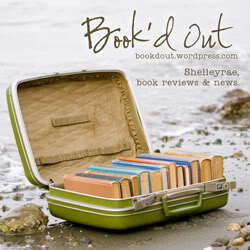 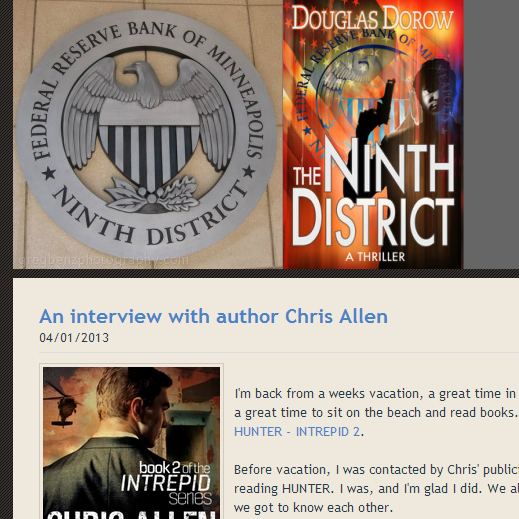 View a selection of guest-posts and author interviews below. 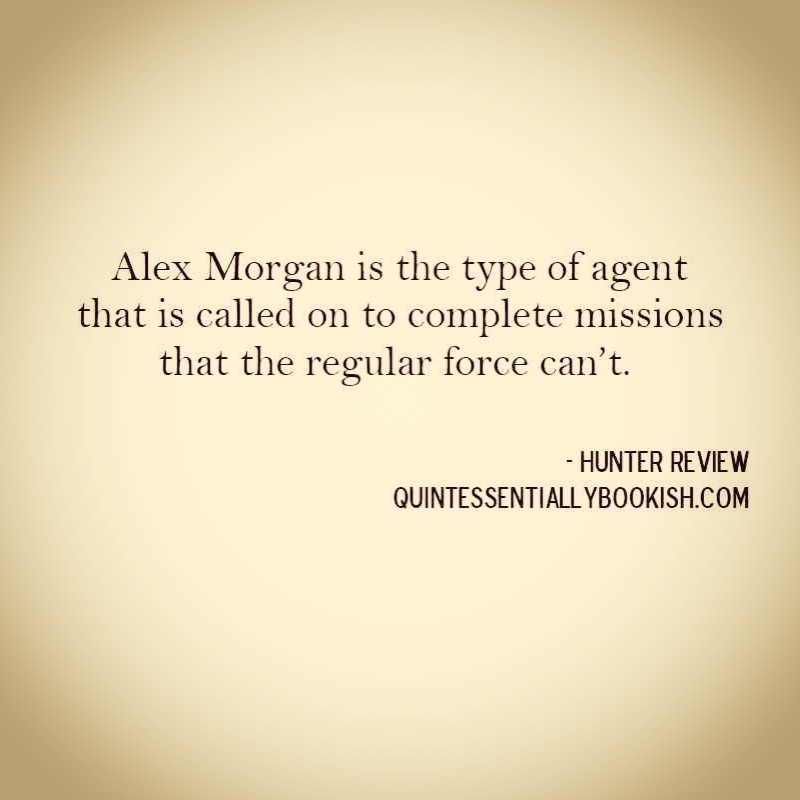 To request an interview or review an Alex Morgan adventure thriller, click here. 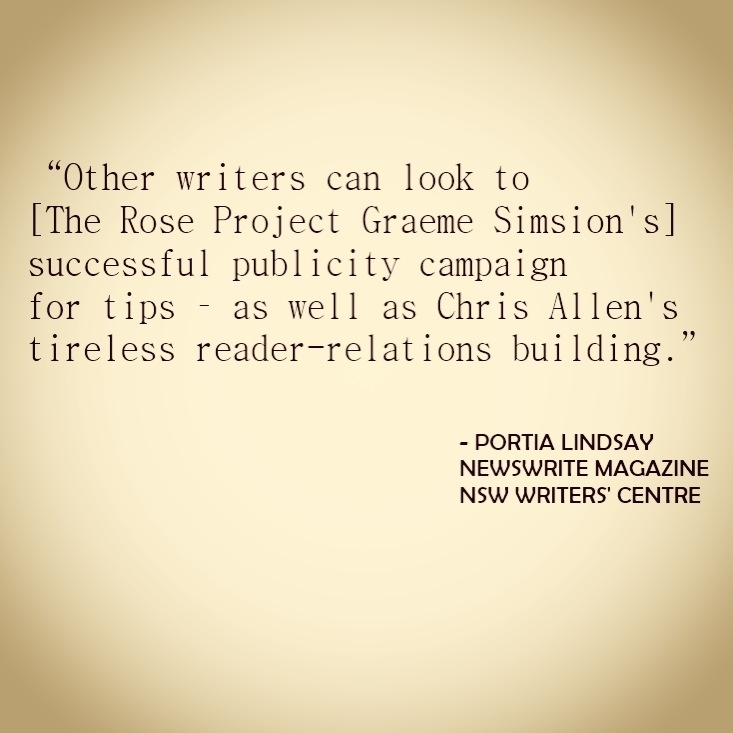 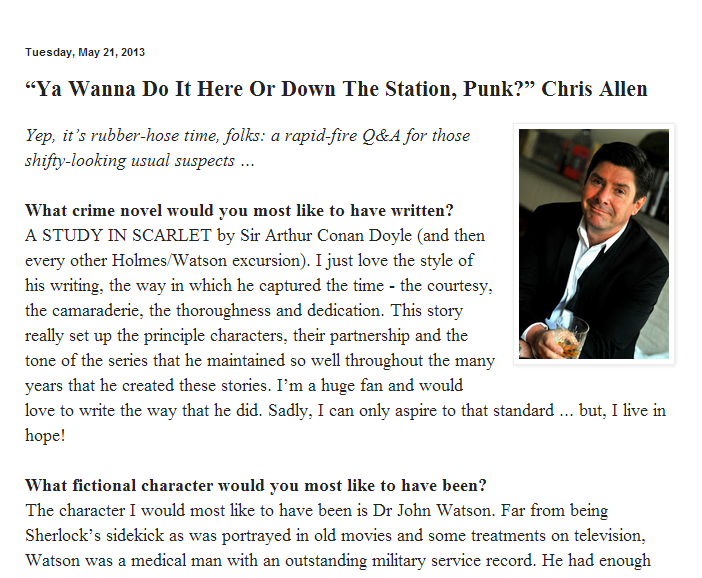 Chris Allen speaks regularly at Bookstores, schools, libraries, writers groups and writers festivals.